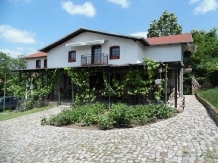 Spending a holiday with accommodation in a rural or farm area in pensiuni in Banat means to meet an endless landscape heritage, historical, cultural, and artistic and equally vast touristic resources. 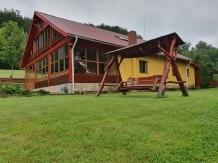 laPensiuni.ro has selected the best offers for accommodation in pensiuni in Banat , that guarantee a relaxing holiday in the countryside with the utmost satisfaction and comfort. 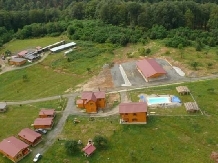 Dream Nest Guest House offers you an unforgettable vacation with your loved ones in an indescribable atmosphere, where no poet could not find words to describe the landscape. Situated only 1.5 kilometers from the resort Baile Herculane, Casa Ecologica is the perfect choice for your holiday party. 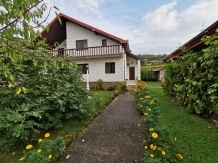 Villa Tilia Herculane resort is on a quiet street, less circulated, 8 min walk from the center of the resort again. 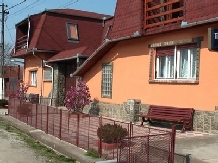 Dolly House offers accommodation-Nera Gorges, in Sasca-Romanian. Accommodation in Valiug at the foot of the Semenic mountain in a quiet place just a short distance from Ponton Casa Baraj about 4 min. 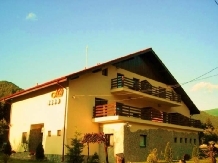 Guesthouse Gina is in Caras-Severin, Belobresca village 13 km from Moldova Noua, in a quiet area overlooking the mountains and the Danube Locvei. Relax and let nature in an oasis of greenery to break your heart. Return to nature and enjoy it with family and loved ones of your heart. 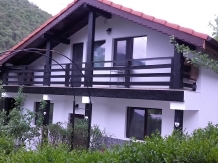 Turret Guest House combines modern and rustic, nature, arising as excellent for spending a holiday special. 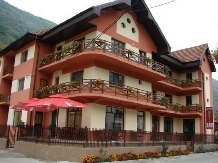 Guarded by mountains clothed in pine, the hotel offers Mili place and right time to enjoy it all. 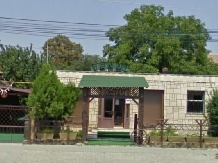 Guesthouse Venus is ideal for those who want accommodation in central location Timisoarii a rustic, comfortable, bright and family atmosphere. 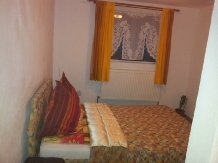 Pensiunea Andreea awaits you to spend a wonderful holiday in Clisura Danube, giving you the best accommodation and amenities in a picturesque landscape. 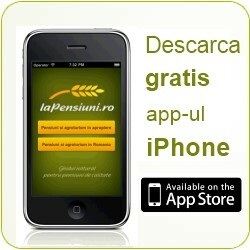 Magic of Pension Herculane will be available during the entire year with a very good offer. 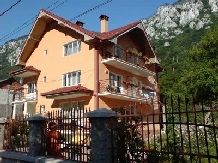 Annette Guesthouse is waiting for a suitable framework both for tourism and for various events.